The movements of Daito-ryu are based on the movements of Kenjutsu. 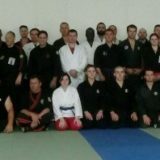 Some Aiki Jujutsuka also study Onoha Itto-ryu (Takeda-ha) as an adjunct to the study of Aiki Jujutsu technique. 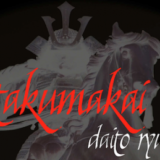 It is understood that much of the taisabaki (body movement) and foot work is directly drawn from kenjutsu. 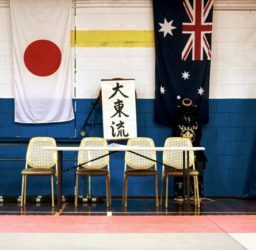 There are a total of 2,884 techniques in Daito-ryu including sitting, standing, sitting versus standing, techniques to counter attacks from behind. Techniques consist of projections and throws, pinning, and disarming techniques. There are aiki techniques that rely on the mind and on timing, techniques based on the laws of motion, as well as those based on the meridian anatomy of the human body. There are also reverse joint-locking techniques, techniques that use applied pressure to joints, as well as techniques that attack the vital points of the human body. 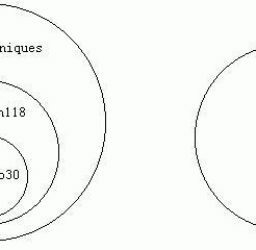 As the first step a student must learn the 118 techniques of Shoden. 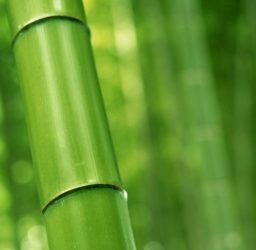 Beginners must learn the first 30 techniques of the Shoden, called the Ikkajo (the first group) set. 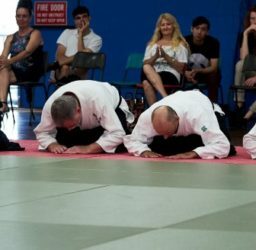 The next 30 techniques are called Nikajo (the second group). 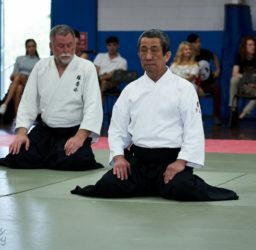 The next 30 techniques are called Sankajo (the third group). 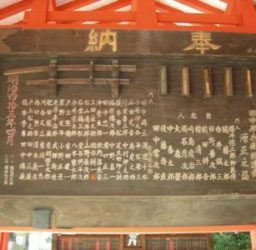 The next 15 techniques are called Yonkajo (the fourth group ) . 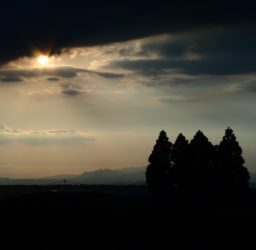 The other techniques are called Gokajo, Taninzudori, and Emonodori. 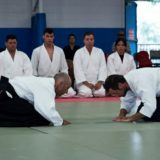 As a kyu grade the first step into Daito-ryu technique begins with Ippon dori. 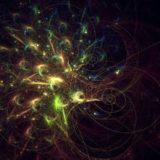 This is a very deep technique with many important principles embedded into the form. 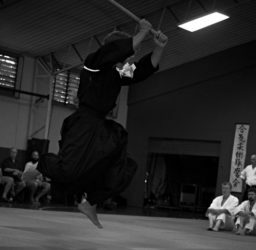 As one progresses through Ikkajo, techniques are continuously revisited to build on the feeling and understanding of the movements. 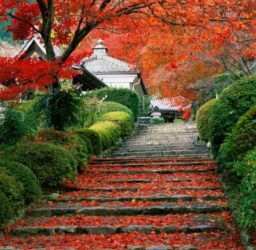 These basic movements are an important foundation for developing high level Aiki skills. 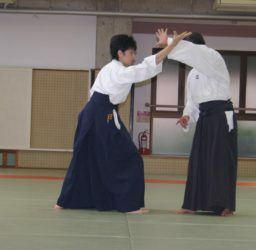 Most Daito-ryu associations use Shoden as the basic techniques. 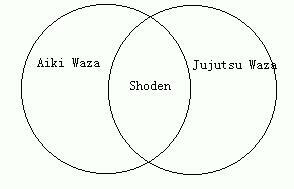 The foundation of Shoden is jujutsu techniques. It is very useful to know the basic movements of Daito-ryu. 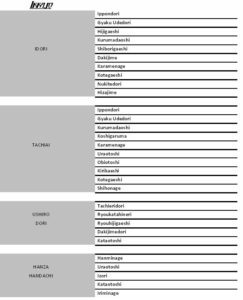 Whilst originally not a part of the Takumakai curriculum it was added to bring the curriculum in line with that taught by Tokimune Takeda (Sokaku Takeda’s son). Only the Takumakai has the Soden. 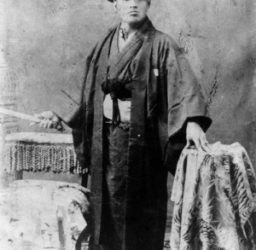 These are the techniques which Hisa Takuma was taught from Takeda Sokaku and Morihei Ueshiba and preserved as Soden waza in 11 volumes of photographs divided into three groups called Ten, Chi and Jin. 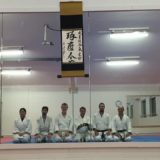 The foundation of Soden is aiki techniques. 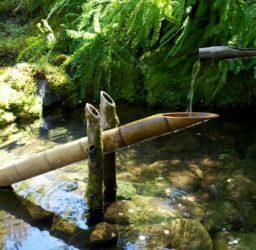 The more you practice both the Shoden and Soden, the more you will understand how different the two sets are. 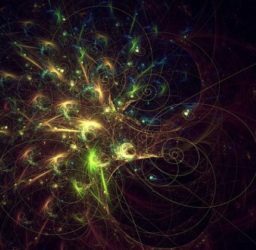 As you progress more in your studies, you will focus more and more on Soden techniques. 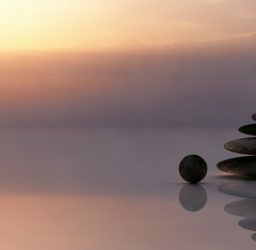 In addition to the Shoden and the Soden, there are also many uncategorized techniques without names.